The 5,000 seat 'Shamu Stadium' will be going dark for three months starting early in 2014. 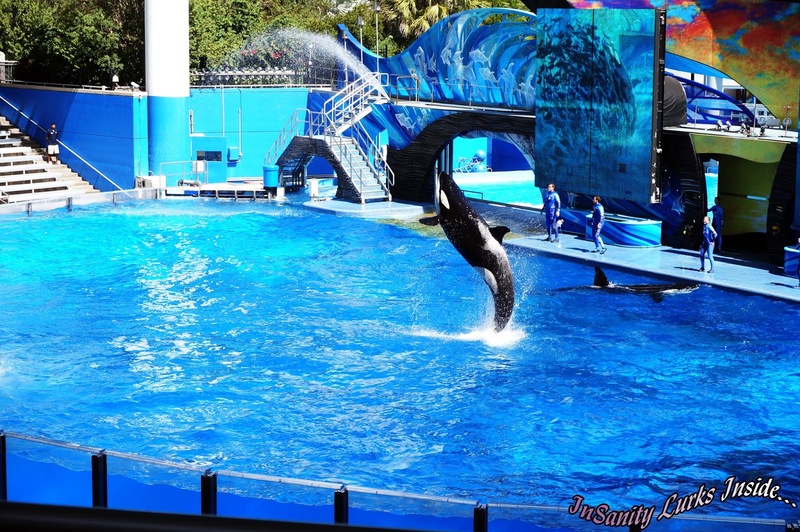 Seaworld is closing the main show tank in order to undergo massive renovations. 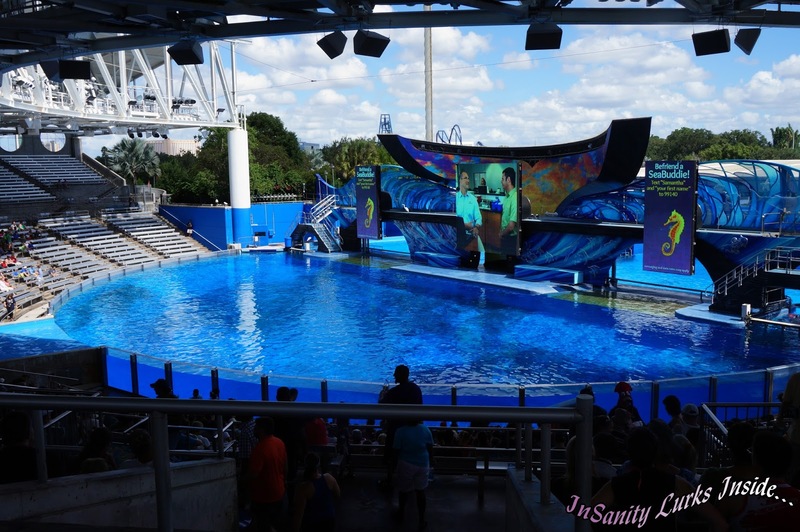 The tank will receive a near coat of paint and sealant as well as replace the massive and thick plexiglass panels which allow audience members to view the animals swimming during the show. 'Dine with Shamu' will also be closing during this renovation. 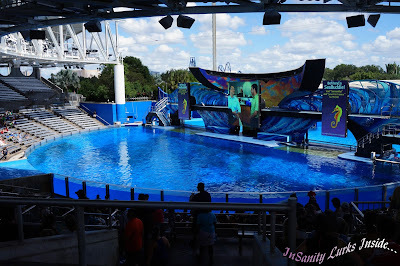 Around even 6-10 years Seaworld must do this kind of heavy tank maintenance to maintain all their animal tanks but this will be the frist time since 1984 that the show has had to pause. Seaworld also states this has nothing to do with safety but is a pure maintenance need, one that must be taken care of without water in the tank. However, I wouldn't worry. Seaworld has numberous other tanks behind Shamu Stadium, not open to the public which their Orca's will be able to reside in comfortably during this time. During this three month show closure, Seaworld will have a special "Shamu Up Close" encounter set up with both above water and below water interaction as well as training demonstrations for guests.